On her deathbed, a mother makes her son promise never to get married, which scars him with psychological blocks to a commitment with his girlfriend. They finally decide to tie the knot in Vegas, but a wealthy gambler arranges for the man to lose $65K in a poker game and offers to clear the debt for a weekend with his fiancée. 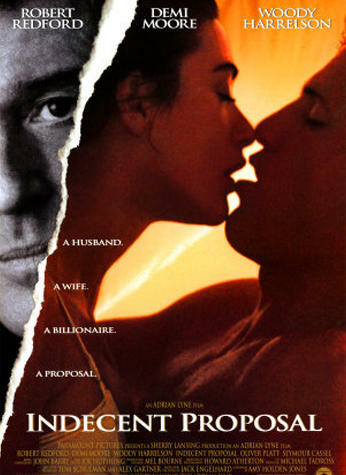 Suddenly the man is insanely jealous, and pursues his fiancée and her rich companion, but finds pitfalls in his path as the gambler tries to delay his interference.